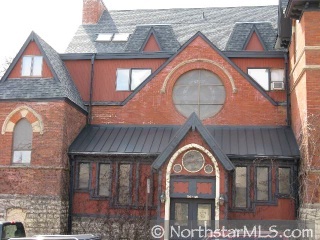 Charming condo in Historic 1883 Church bldg. One of a kind features include: original stained glass in three rooms, original exposed brick and large beams. Large 14x10 deck that overlooks the river and downtown Stillwater.